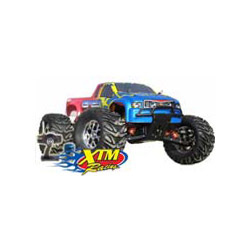 View cart “XTM Mammoth ST Nitro – Monster Stadium Truck RTR (“Ready-To-Run”)” has been added to your cart. 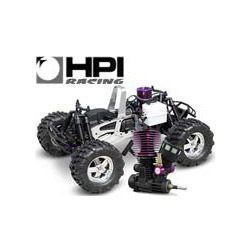 50 MPH Huge 1/7 Scale with the most powerful 3.5 H.P. 0.28 Engine and INCREDIBLE 2 SPEEDS TRANSMISSION 4-WHEEL DRIVE. 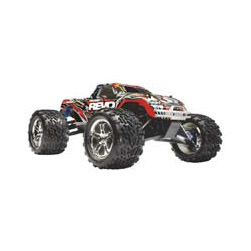 This RTR monster buggy is pushing all other buggies out of its way, so make some room! Introducing the XLB (XTM’s Large Buggy). 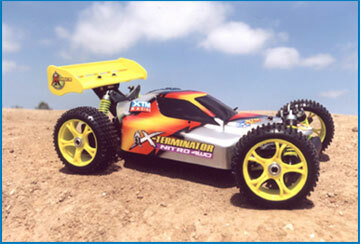 This “No Rules”… Beast is the biggest and baddest monster buggy out there! 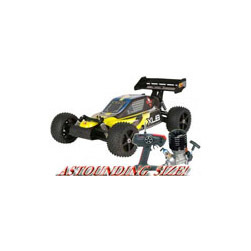 This massive 1/7 buggy uses the monstrous SH .28 engine with 3.5hp, oversized fuel tank (290cc), and a 2-speed/ 4wd drivetrain that enables this monster buggy to drive over all other buggies out there!